The stress of daily life can drain all of our energy, leaving you feeling overwhelmed and exhausted. After a long day, your home should be the go-to place to recharge and rejuvenate your mind and body. 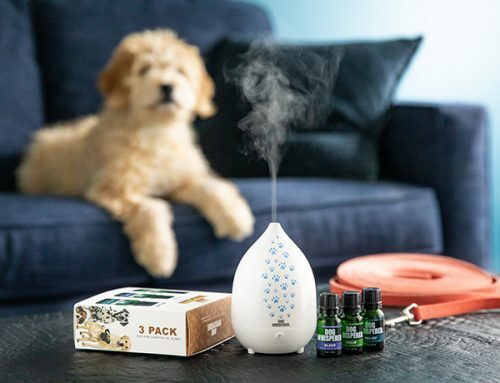 You might be looking for the perfect way to help cleanse yourself and be rid of stress, but you're not quite sure about essential oils yet. When diffusing essential oils, you will be able to relieve built up tension, but that’s just the beginning. Besides adding a pleasant natural fragrance to any room, essential oils have many diverse effects and benefits. There are many diffusers to choose from that deliver just about any essential oil to create an environment that you’ve always desired. You might be wondering, what are essential oils, exactly? Essential oils are highly concentrated mixtures that are extracted from fruits, leaves, roots, flowers, and other parts of nature. The pure oil is carefully extracted through several methods such as steam distillation, resin tapping, and cold pressing. Following extraction, the purest essential oils are far more powerful than the botanicals from which they were derived. Many of us love to use essential oils for aromatherapy. Aromatherapy is the use of plant oils to positively affect mood, mental health, and your physical well-being. 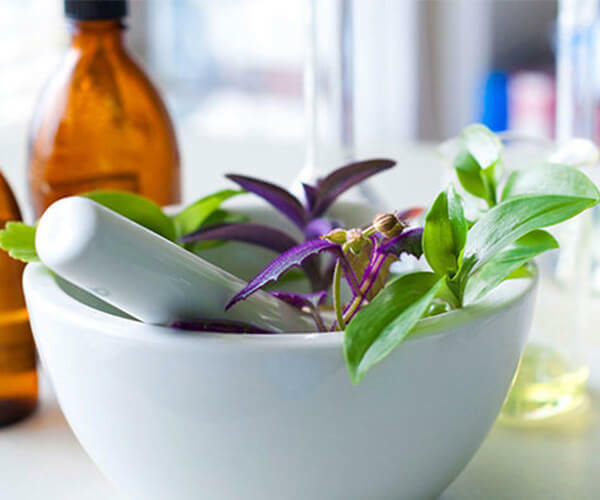 Aromatherapy has been around for thousands of years and involves your sense of smell and different natural substances that will aid your overall health and mental faculties. Some people call essential oil “alternative medicine” that is purported to have various healing effects. Pure essential oils are chemical free and are usually diffused into the air with aromatherapy diffusers. Diffusing is a powerful way to get all of the benefits of essential oils, and it can also help improve your overall health while in use. 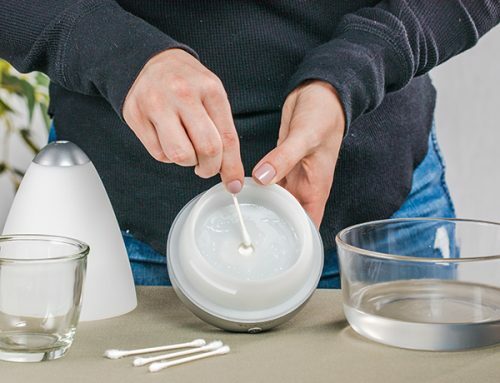 When adding a diffuser to your home, you’ll fill your environment with health, purity, and happiness. 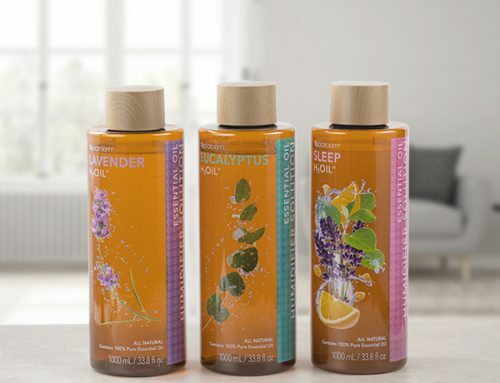 Essential oils are volatile oils that evaporate and oxidize rapidly when exposed to the air during use. 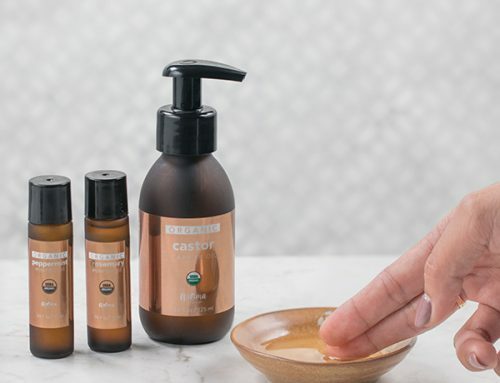 We've created a good starter list that will help you determine which essential oils are right for you, based on their benefits and popularity. Whether you buy essential oils in a store, from an individual, or from the internet, be sure to read any information provided on the label or website, or ask questions about quality. There are a number of ways in which the quality of essential oils can be compromised -- from the growing conditions of the plants to their harvesting, distillation, manufacture, distribution, and storage. Without doing the proper research, you may be causing harm to yourself and others by releasing toxic chemicals into the air. 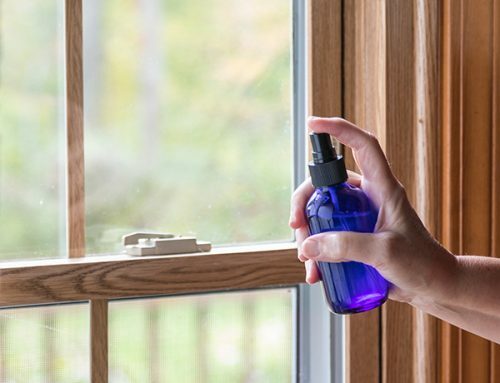 Other companies may add harmful chemicals to their essential oils, by trying to save on production costs. We recommend looking into higher-grade essential oils depending on your budget. 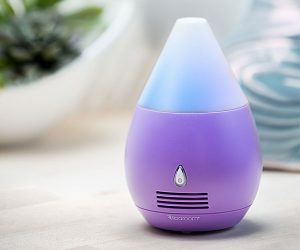 An essential oil diffuser can be a surprisingly pleasant and effective way to bring aromatherapy, relaxation, and wellness into your home. Our modern diffusers offer these benefits with greater efficiency, safety, and environmental friendliness. Once you feel the need to start experimenting with scents and blends, you’ll start to see how advantageous they can be.